This is one of the best and most accessible conversations on horticultural lighting I’ve seen. Farmer Tyler visits Dr. Ricardo Hernandez at North Carolina State University to learn about light quality research and its practical applications in horticulture. 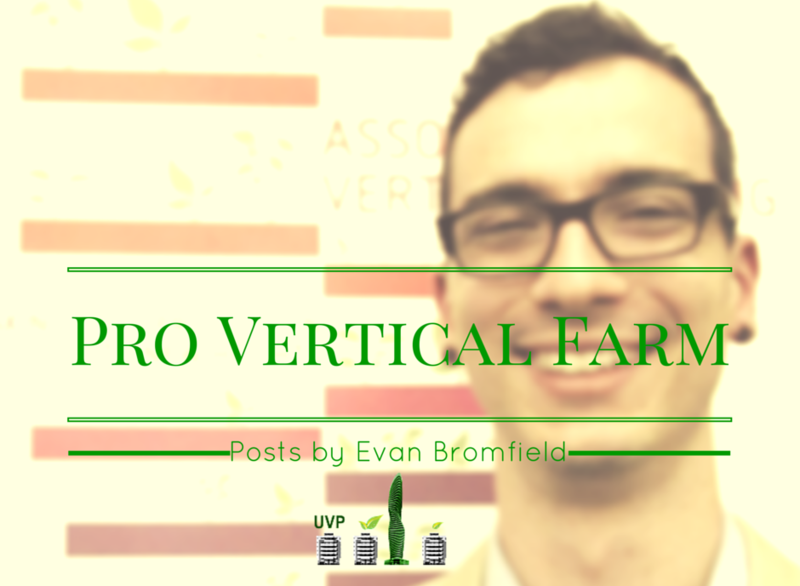 It’s easier than you think to pick the right lights for your vertical farm. 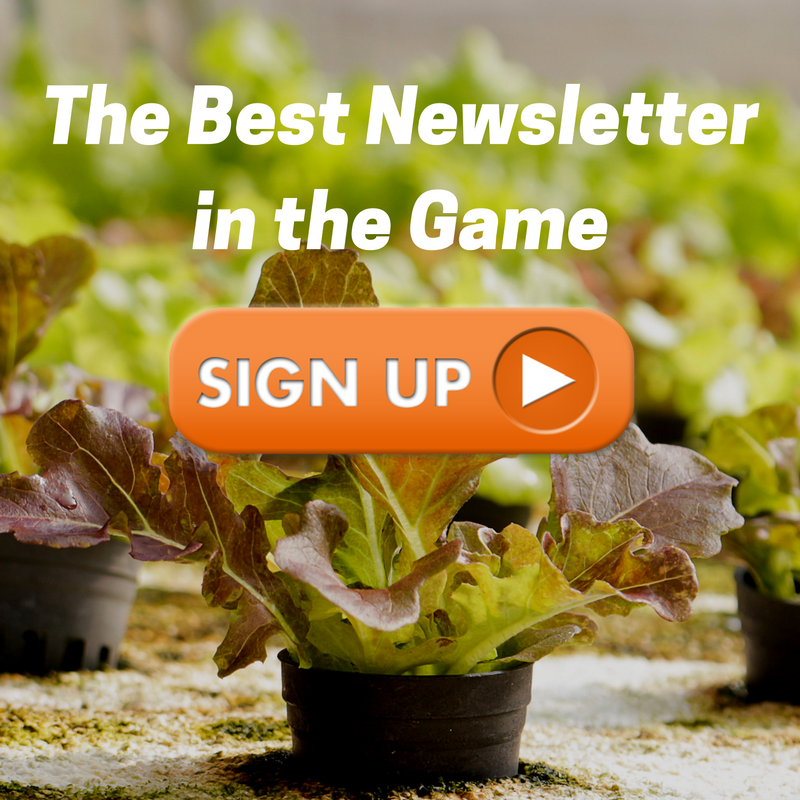 Sign up for our free vertical farming newsletter. 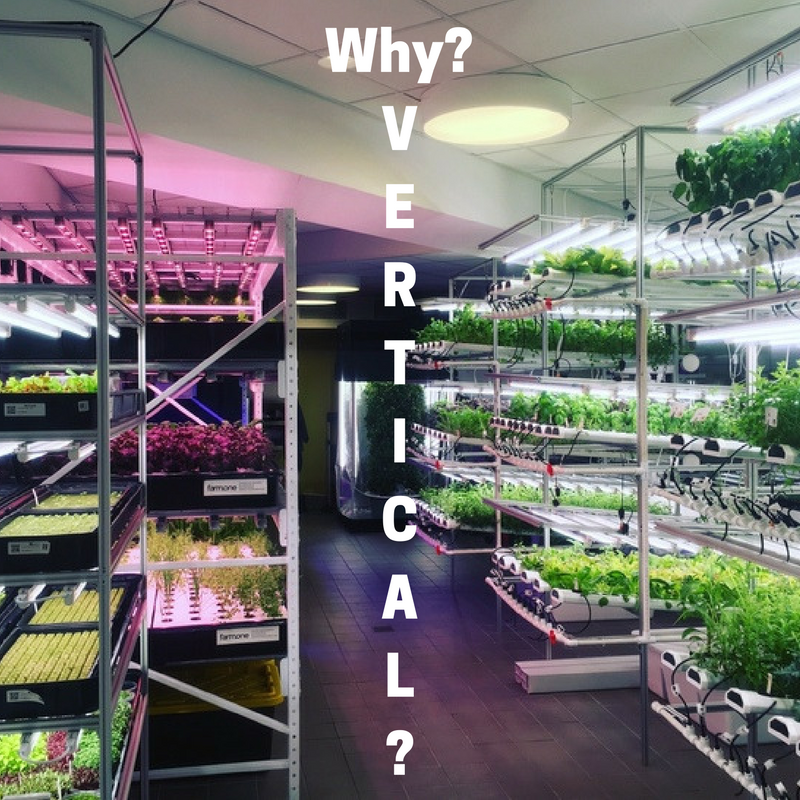 I really meant to get a how to article out this week about building custom shelving for multi-layered CEA (vertical farming) but haven’t had the time to finish it. Instead, check out how the farm has grown over the past few weeks! More progress pictures for this garage to vertical farm conversion. I’ve been steadily filling out the inside with everything a farm needs – grow racks, ventilation, lighting – and getting started planting. What are you missing in your farm? Click through to find out!